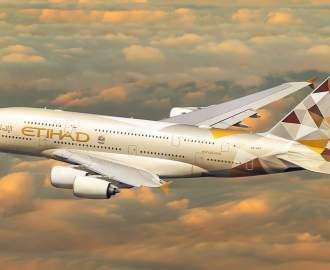 All proceeds from the project will go to supporting Australia's homeless population. Want to drink wine and support a great cause while you do it? The team at Vinomofo has you covered. 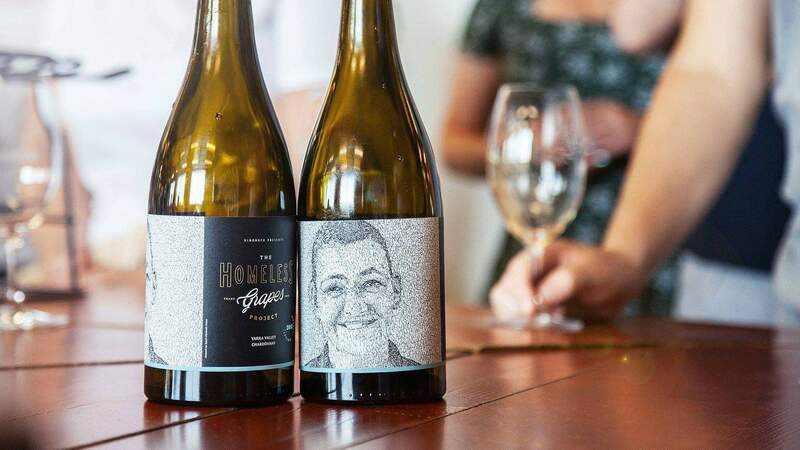 The online wine cellar has just launched its limited edition Homeless Grapes Project Yarra Valley chardonnay, and it's donating 100 percent of proceeds to Australians who are sleeping rough. The mineral-rich drop comes courtesy of De Bortoli Wines, Rochford Wines and TarraWarra Estate, who all donated grapes to the project. It goes on sale on Monday, February 4 at $25 per bottle, sold in a case of six, with only few hundred cases available. All proceeds from the sales will go to St Mary's House of Welcome, which provides food, shelter, showers and emergency assistance to Melburnians doing it tough. Last year, the sale of 200 cases of Homeless Grapes Project shiraz raised more than $50,000 and was able to provide housing for 570 clients, over 40,000 meals and 3000 appointments with nurses. The Homeless Grapes initiative has been running since 2015 and has already raised more than $150,000 for charity. "Homelessness is a community issue that can be solved by the community and initiatives like Homeless Grapes," said Vinomofo co-founder Andre Eikmeier. "We can raise money for the front line to help make a real difference. And importantly, we change our attitudes." The Homeless Grapes Project Yarra Valley chardonnay is available from Monday, February 4. 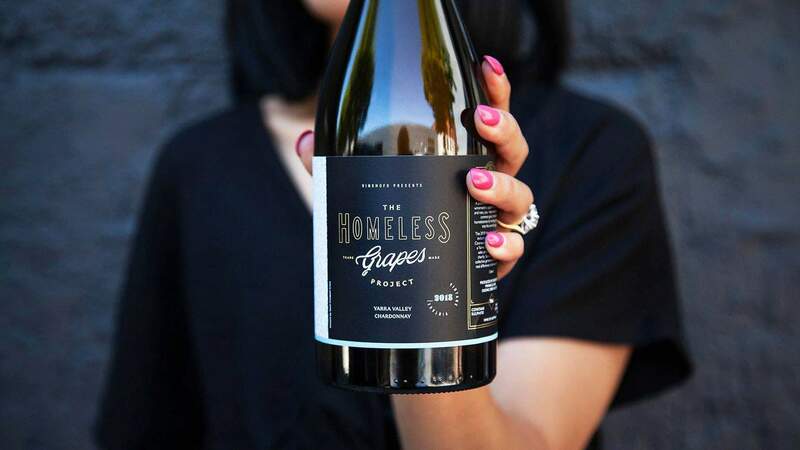 To find out more about the Homeless Grapes initiative and to buy a couple of bottles, head to vinomofo.com.